What's Wrong With Traditional Spelling Programs? 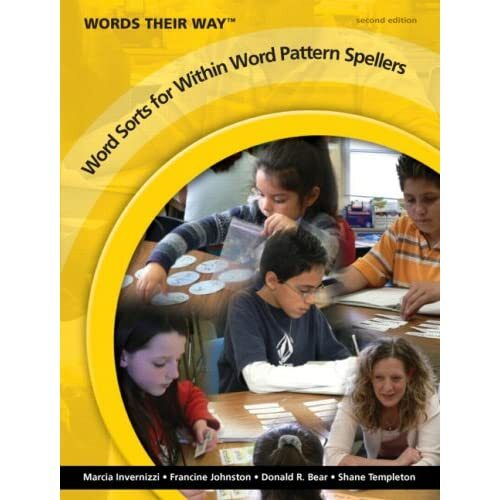 For countless years, educators have followed systematic spelling programs for repeated practice. Students were given a list words, write them 10 times each, alphabetized their words, copied definitions, etc. It was the same old thing every week- drill and memorize, drill and memorize. Boo, no fun for students! On top of that, we have to ask ourselves, how are these activities truly helping the spelling development of each student? That's right, these activities have no meaningful purpose to increase students' awareness of word patterns. 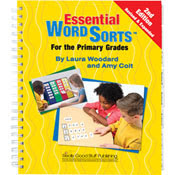 Now, don't get me wrong, some of the above activities can be helpful in other ways-such as alphabetizing and dictionary skills, but the main purpose of spelling instruction needs to help students make generalizations about words and require critical thinking so that they can make judgments on their own about words. As I sit here and ponder about spelling and assignments/activities, the real question we have to ask ourselves is what value do these activities have in helping our students become more fluent, critical spellers? 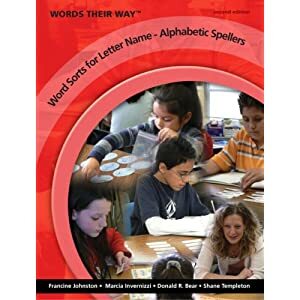 There are many activities out there that keep students busy and are fun (Word Searches, Hang man, acrostic poems, etc) but have very little connection to helping kids use what they know to help them generalize new words. This practice ultimately led students to have little opportunities to apply critical thinking skills and think about how words work in similar and different ways. With these old practices we are forgetting about the true purpose of spelling instruction. It amazes me that even after all of the years I was in school, that this is how I was taught (might I add, this was only about 15-20 years ago..). I can only imagine how many more of you are also nodding your head about the same experiences you had in spelling. Did I ever find a way to learn new words by comparing, contrasting, analyzing? Hmmm…I don't really think so, which brings me to "WORD SORTS." What are Word Sorts Anyways? This is a common question we might ask ourselves, especially since "word sorts" are a big buzz word these days for best practices in helping students strengthen their understanding of how words work. Naturally, on a day-to-day basis we categorize things. We are always trying to find ways to organize information, compare, contrast, and analyze every possible situation, decision, thought, etc. 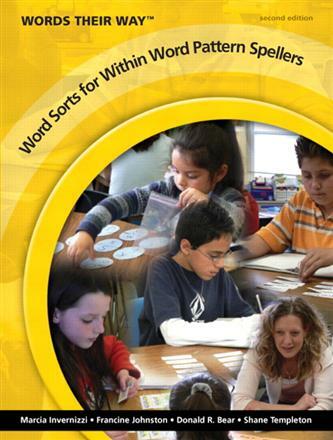 Programs such as Words Their Way or Essential Word Sorts provide a framework to help kids organize, compare, contrast, and analyze words. Through hands-on activities, students are discovering how to categorize words by special features. Students are exposed to both pictures and words to help them discriminate and categorize between speech sounds, spelling patterns, and word meanings. This year Carrie and I have been working on how to incorporate and manage word sorts into our co-taught 2nd grade classroom. Our school has had a big push to steer away from traditional spelling. Our school wide plan is pushing towards using word sorts to help students build their developmental and phonetic spelling skills of words. We have decided to take on the Words Their Way/Essential Word Sort Programs into our classroom as a way that we will teach students word patterns based on their developmental writing levels. First, we had the students take the Spelling Inventory Test from the Words Their Way Program. We gave the assessment whole group and used the words from the feature guide and dictated sentences to see where students development spelling stages were at. From there, we scored the students' results on the "Feature Guide for Primary Spelling Inventory." Note: You will need to print the feature guide out for each student and fill out the guide based on the students' results. It's really a simple process! All you have to do is circle all of the correct features the student wrote down for each word. Then at the bottom of each "Feature Column" add up the total number of correct features. 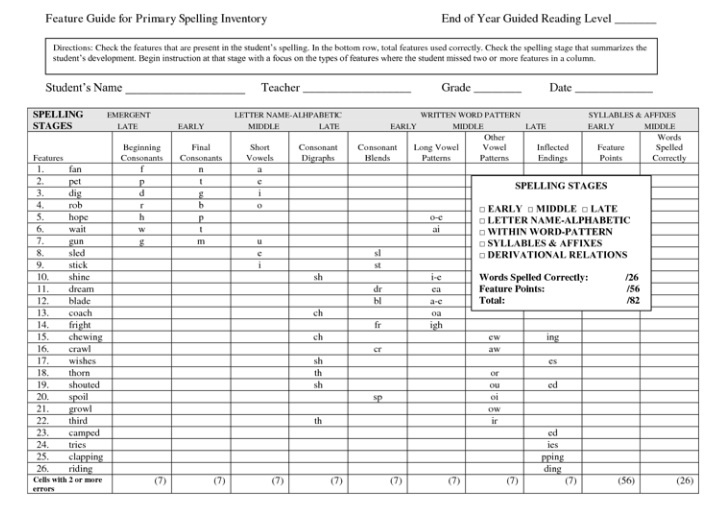 According to the Words Their Way guidelines, it's important to look at the bottom of each column feature on the spelling inventory to determine where their spelling needs are at. Take careful note of where each student makes their first 2 or 3 errors in the same feature column. 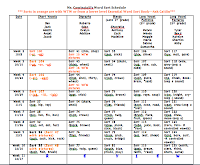 For example, in the above feature guide, Student B missed his first 3 features under the short vowel feature category. This data tells me that Student B still needs to work on writing words with short vowel sounds. He missed i and u. According to the feature guide stages, Student B is at a middle level for letter Name-Phonetic stage. You will continue to follow the same procedure for all students and find out where they miss their first 2 or 3 features. After scoring all of the students' results, we wrote down which developmental stage fit each child. We created a spread sheet on Microsoft Word and started to put students into groups. We ended up with five levels of spelling development for our class. Both the Words Their Way Program and Essential Word Sorts Program already have preset lessons and based on development stages. You will need to look through the table of contents of each workbook and determine the appropriate place to start with each of your groups. 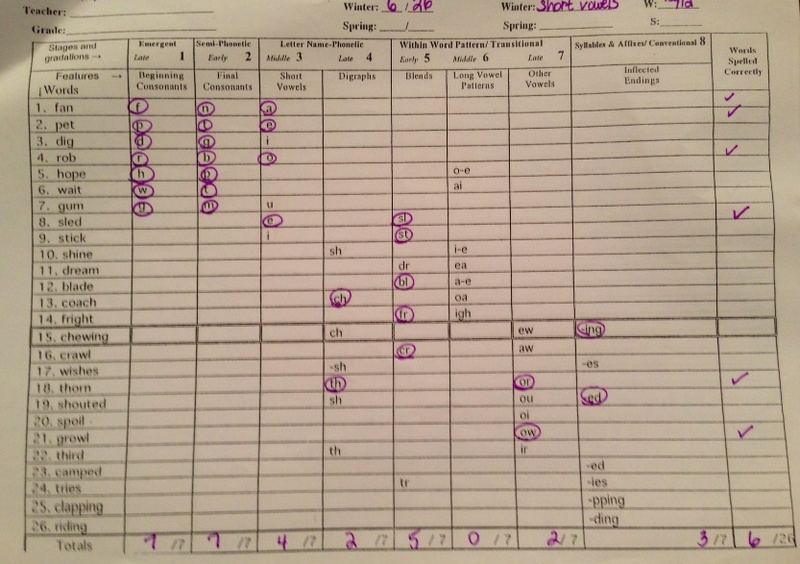 As you look through the workbooks you will notice that there are many many lessons that focus on specific phonetic areas. 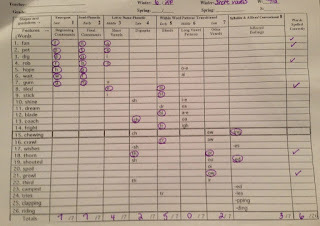 Use your own judgement and observations of your students' growth to determine how long to follow the word sort lessons within the workbooks. For example, we have found it unnecessary to go through every single lesson on short vowels, if it didn't fit the needs of the group. We try to look at students' spelling inventory results to find common areas that the group all needs to work on. This will definitely help you plan for your differentiation. 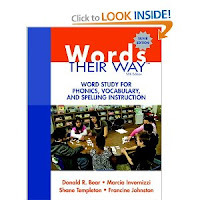 Words Their Way Workbooks: All of the sorts can be found in these two workbooks. Next, we created a word sort schedule for the first 10 weeks of school. We thought we would break down the school year into trimesters to help us look at student growth and see how we could further differentiate their spelling needs throughout the year. We decided to use sorts from both Words Their Way and Essential Word Sorts to help us build our program for our students. Students ranged from middle of 1st grade spelling to late 2nd grade spelling skills. We felt that combing some of the Words Their Way and Essential Word Sorts went well together and offered students picture support (phonemic awareness) and decoding support. We continue to be challenged with students who are low in language skills, phonemic awareness skills, and decoding skills. We felt that by incorporating both phonemic awareness and word patterns would help our more struggling learners make connections to learning new words. I have heard so many positive things about Words Their Way but never knew exactly how to get started. Thank you so much for your detailed post...it will help me tremendously!